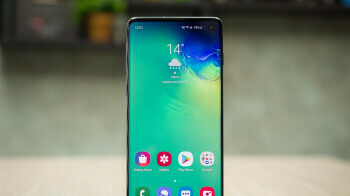 Owners of the Samsung Galaxy S10 and Galaxy S10+ might have recently noticed an improvement to the in-display fingerprint scanner found on both devices. Reddit posters shared information recently about a 6.9MB update sent out to both models. The update is a biometrics security patch designed to improve the performance of the in-display ultrasonic fingerprint scanner used on the two handsets.